In the midst of my NBA Playoff obsession, I took an evening to watch X-Men: Apocalypse. With the knowledge that MBP’s local film buff and cinema-snob-extraordinaire has posted his own in-depth review of the film, I just wanted to put out a quick take on the most recent foray into the X-Men universe. Overall, I’ve enjoyed the latest trilogy of X-Men films more than the first. But even more so than X-Men: Days of Future Past, I feel like this installment took a significant step towards being focused on entertainment and less on quality storytelling. That’s okay for me because of the strength of the lead characters in this series as well as the enjoyment of watching superhero battles but at the end of the day, it runs more Age of Ultron than Civil War. I enjoyed it but don’t need to re-watch it. This is about how interested Lawrence looked in being in the film. 1 – I’m over Mystique, and so is Jennifer Lawrence. A fine actress she may be, it does not seem like she enjoys playing the role of supporting character. I have always liked her portrayal of the character but been disappointed by the fact that it denies her more villainous roots. In this movie, neither the performance nor the character were particularly compelling. 2 – On the flipside, I love Hugh Jackman as Wolverine. 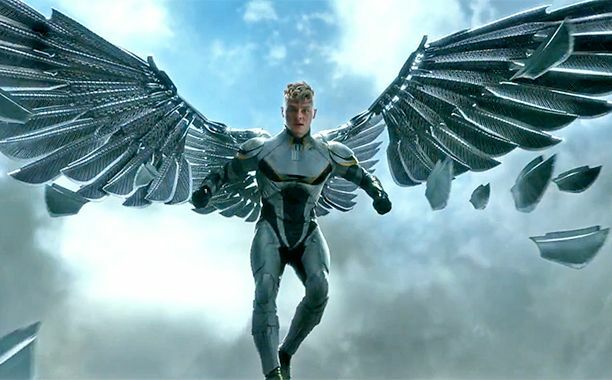 Despite his cameo being needless, he has done such a good job portraying the world’s most popular X-Men that I couldn’t help but enjoy the rampage. Regardless of how good an X-Men movie is, you can always depend on Jackman’s portrayal of Logan. 3 – The lack of depth for the horsemen. 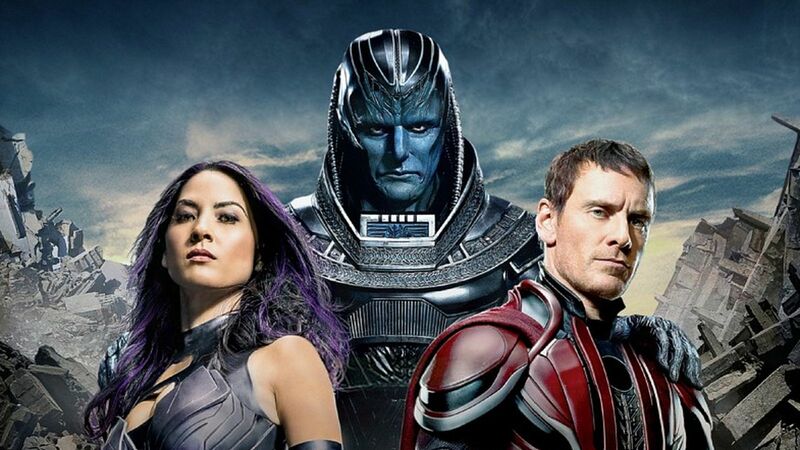 Outside of Magneto, the other three horsemen of Apocalypse feel like fillers. The problem is, they used some pretty heavy hitters from X-Men lore. It was disappointing to see how little these new players had to offer. 4 – Having said that, I loved that Angel became Archangel because of Apocalypse. Nice little hat-tip to the source material. And for all the complaints out there, I thought Apocalypse was a pretty solid villain – good performance as far as all-powerful beings go. 5 – Casting. The X-Men films have generally done a bang-up job on casting and this is no different. 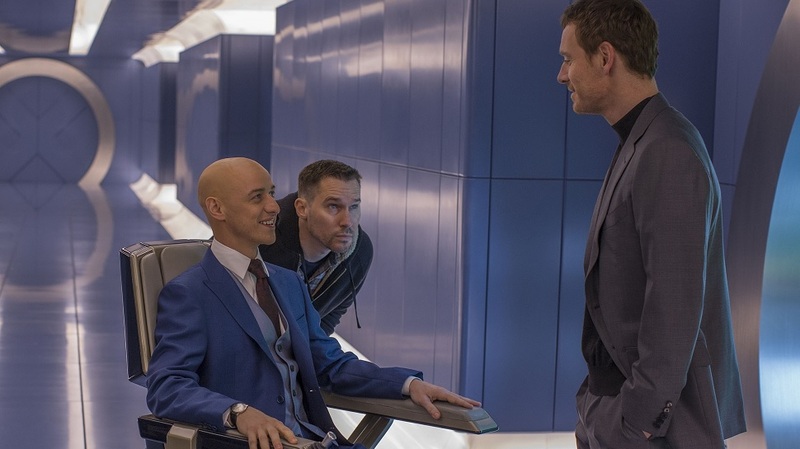 McAvoy and Fassbender continue to shine as the two leads (although this film was far less Fassbendy than previous installments) and the new X-Men slid in perfectly. Quicksilver, Jean Grey, Nightcrawler, and Cyclops were all interesting characters that had good chemistry with each other. 6 – Jubilee. Just… what the hell was the point? 7 – Michael Fassbender’s emotional Magneto is wonderful. The scene where his family is killed and his subtle, quiet rage to follow – excellent performance by Mr. Fassbender. 8 – Awkward Charles Xavier may be my favorite superhero. James McAvoy injected some much needed humor into a relatively somber film and continues to nail the role of Professor X. And who would have thought he’d look so proper with a shaved head? 9 – Psylocke… what a waist. Olivia Munn was hot, yes. But even taking into account how shallow the four horsemen character development was, hers was particularly atrocious. She has such a wonderful array of powers and the potential for an Angel/Psylocke backstory was right there. What a missed opportunity. 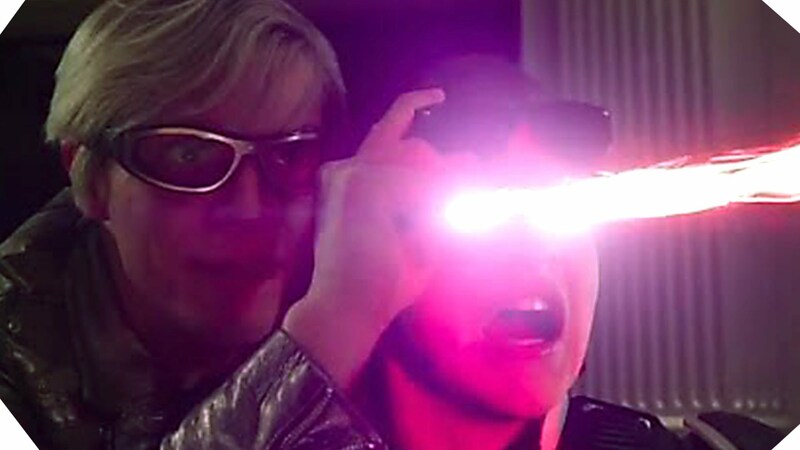 10 – I can’t get enough Quicksilver scenes. Great comedy and a wonderful change of pace in the last two movies, he’s been one of favorite new additions to the X-Men universe. This entry was posted in Uncategorized on June 4, 2016 by Andrew B.